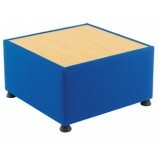 Office Furniture GB offer a selection of low cost office coffee tables. 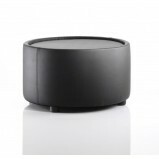 Even in a reception or breakout situation a stylish table will complement the seating and desking in this most important area. Wood, glass and metal can be combined to suit and to fit all budgets. 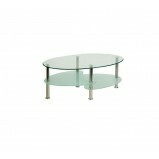 Our coffee table ranges will finish off the look you wish to present to your visitors. 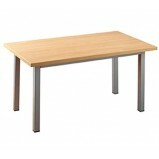 Juplo Reception Rectangular Coffee With a classic design and timber construction, this range adds a warm and inviting touch to any reception or waiting area. 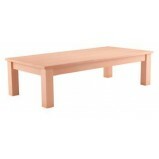 Features Premium rectangular reception coffee table with solid beech f..
Juplo Reception Square Coffee Table With a classic design and timber construction, this range adds a warm and inviting touch to any reception or waiting area. 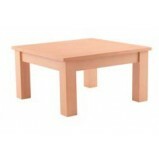 Features Premium square reception coffee table with solid beech finis..
Tripod Coffee Table These modern coffee tripod tables are available in three sizes, suitable for any waiting area or breakout space. FeaturesCircular white top with three wooden legsEasy clean, heat-resistant top Opt..